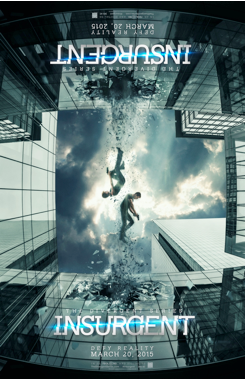 Full ‘INSURGENT’ trailer + poster revealed! We have been waiting a long time for this. 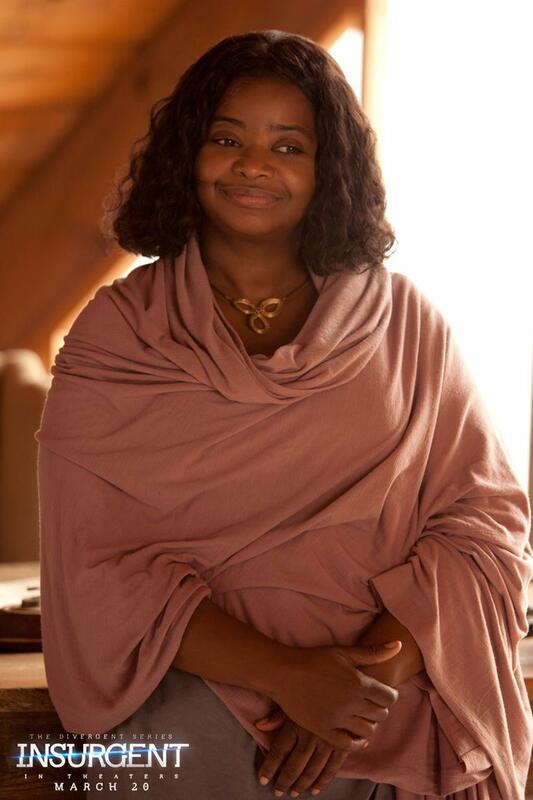 We got an incredible teaser trailer and now we finally have the full trailer. 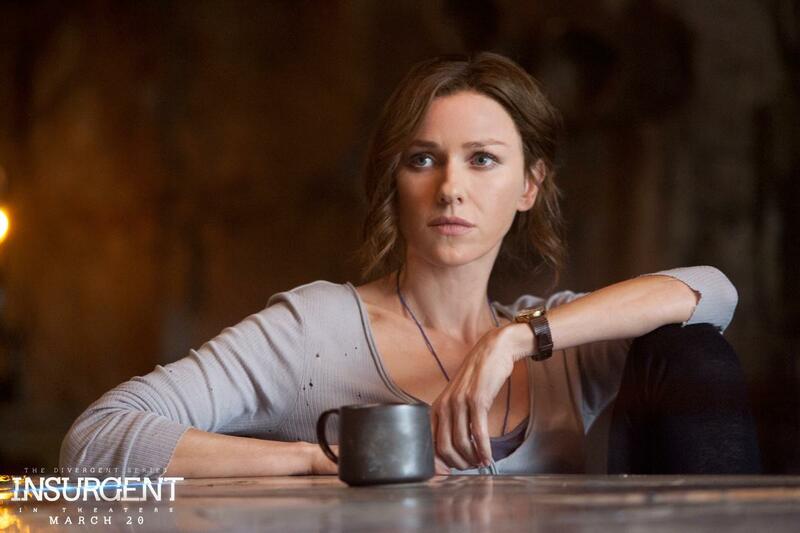 The full Insurgent trailer has finally been released Initiates. And it is completely amazing! What is your favorite part? Share your thoughts on the comments below. 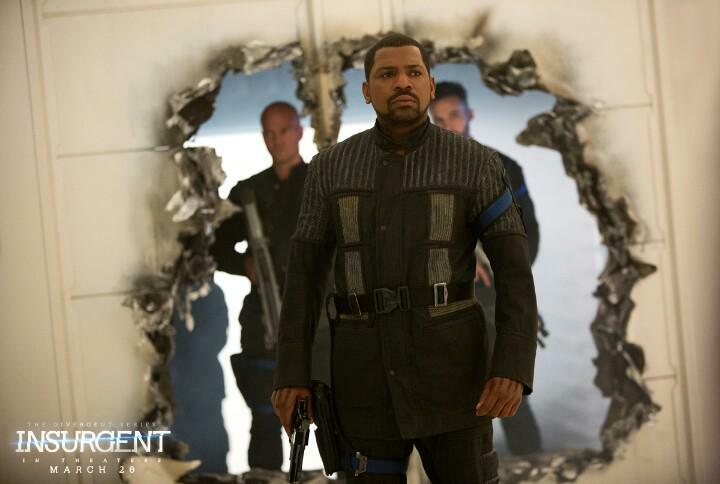 Insurgent surges into theaters in 2D, 3D and 3D IMAX on March 20, 2015! 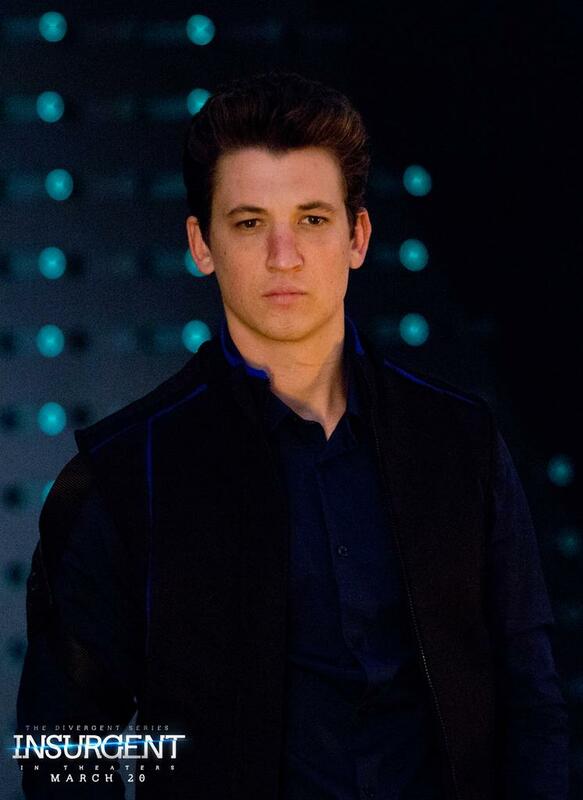 Categories: Ansel Elgort, Emjay Anthony, Insurgent, Insurgent Movie, Insurgent News, Insurgent trailer, Jai Courtney, Jonny Weston, Kate Winslet, Keiynan Lonsdale, Maggie Q, Mekhi Phifer, Miles Teller, Octavia Spencer, Rosa Salazar, Shailene Woodley, Suki Waterhouse, Theo James | Tags: Ansel elgort, Insurgent, insurgent movie, Insurgent News, insurgent trailer, Miles Teller, shailene woodley, theo james, Zoe Kravitz | Permalink. The book-to-movie adaptation of ‘Where Rainbows End/ Love, Rosie’ by Cecelia Ahem, already has a trailer where we can see the beautiful Suki Waterhouse in the role of ‘Bethany Williams’ along with Lily Collins and Sam Claflin. Watch the trailer now! Categories: Suki Waterhouse | Permalink. 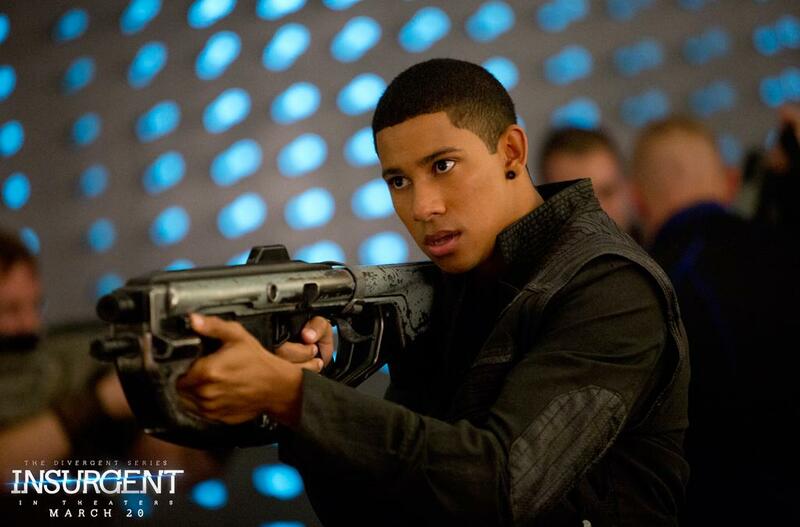 Photos: Rosa Salazar(Lynn) and Suki Waterhouse(Marlene) on set of ‘INSURGENT’! 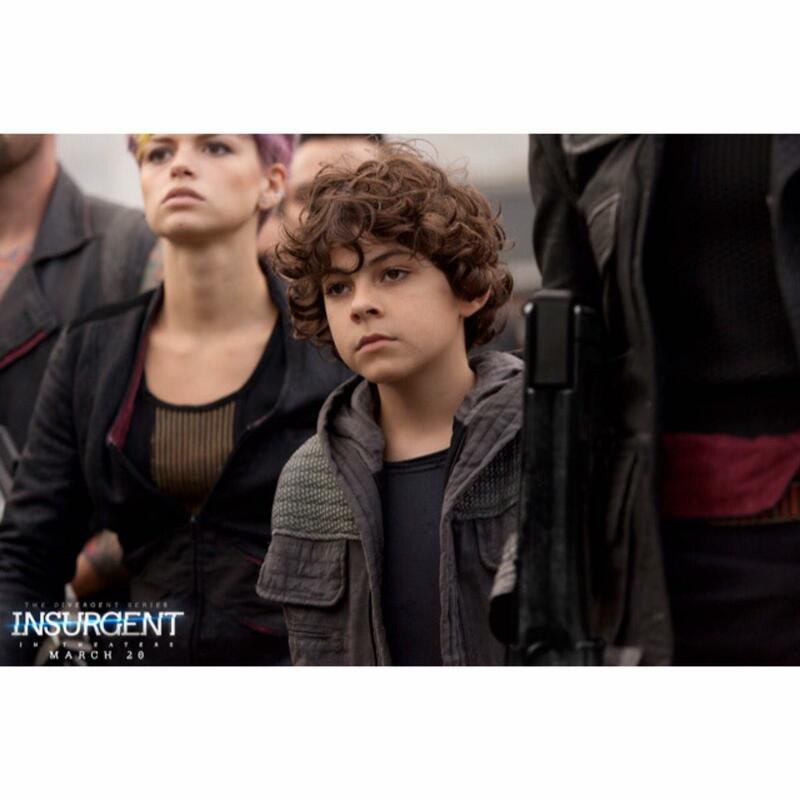 The sequel to Divergent, Insurgent is currently filming in Atlanta, GA. Our Lynn, Rosa Salazar and Marlene, Suki Waterhouse have been spotted on set of Insurgent. 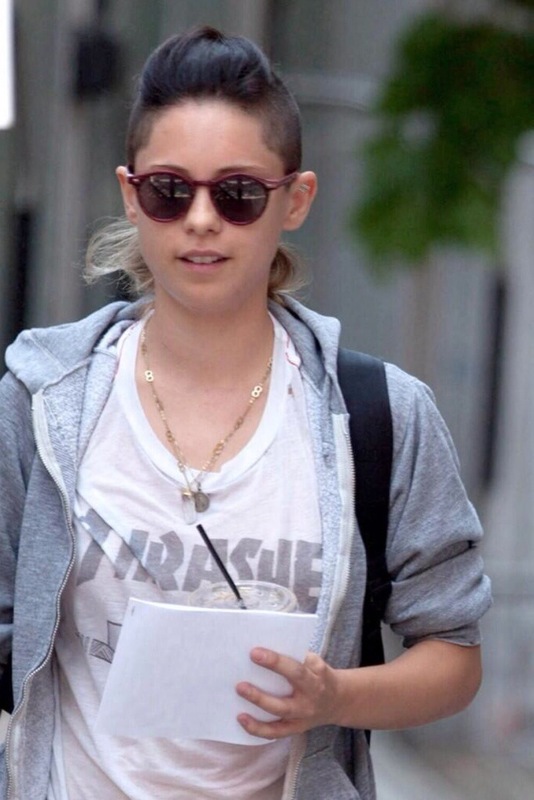 In the photos you can see that Lynn’s hair is cut on the sides instead of her being bald. 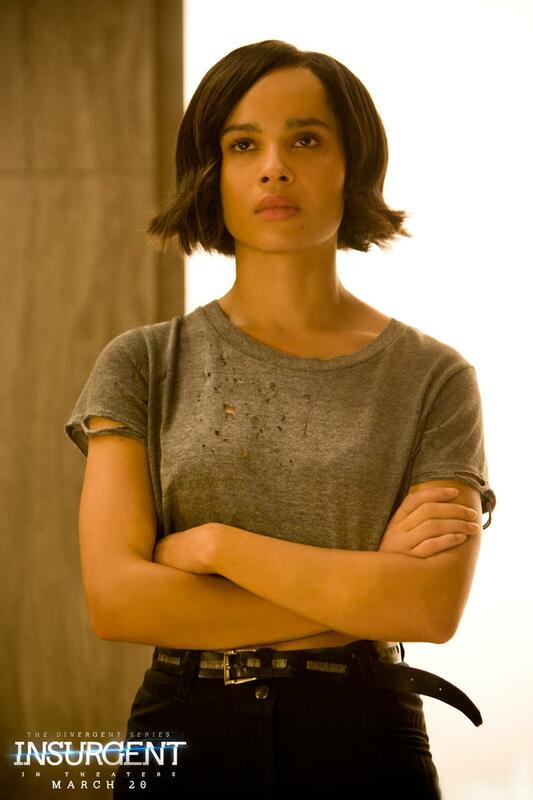 Categories: Insurgent Movie, Insurgent News, Lynn, Marlene, Rosa Salazar, Set Photos, Suki Waterhouse | Tags: insurgent movie, Insurgent News, lynn, marlene, rosa salazar, set photos, suki watehouse | Permalink. 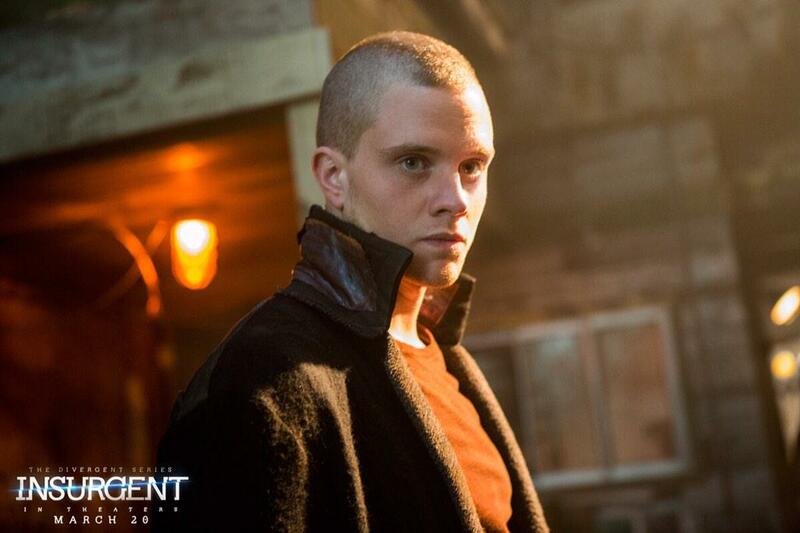 INSURGENT CASTING NEWS: Suki Waterhouse and Jonny Weston join the cast of ‘INSURGENT as Marlene and Edgar! 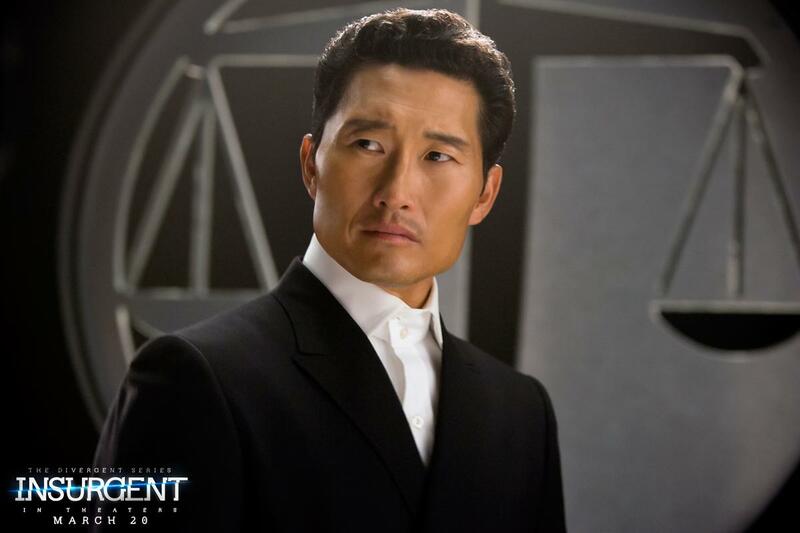 Filming for Insurgent started this week. 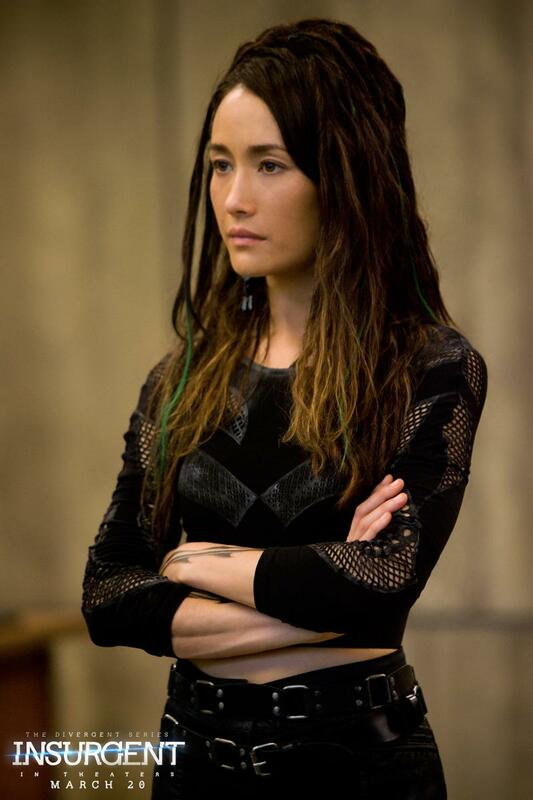 On the heels of that we have a brand new casting announcement. 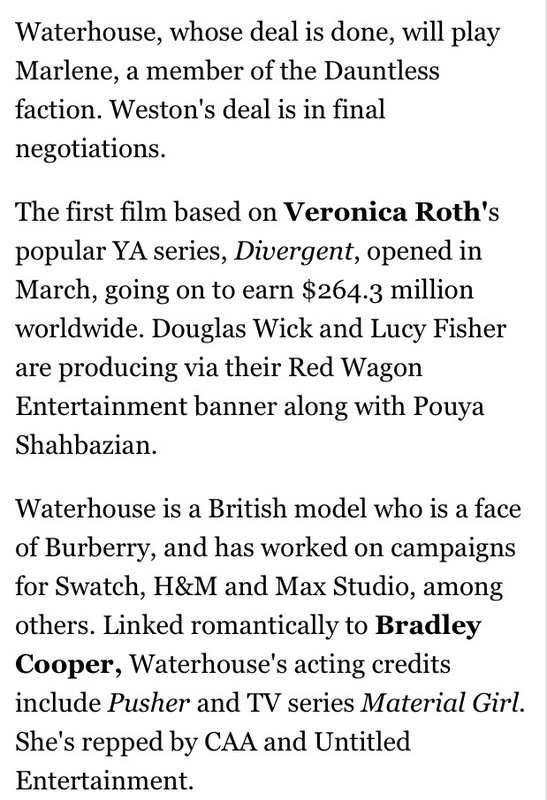 The Hollywood Reporter is reporting that Suki Waterhouse and Jonny Weston have joined the Insurgent cast. 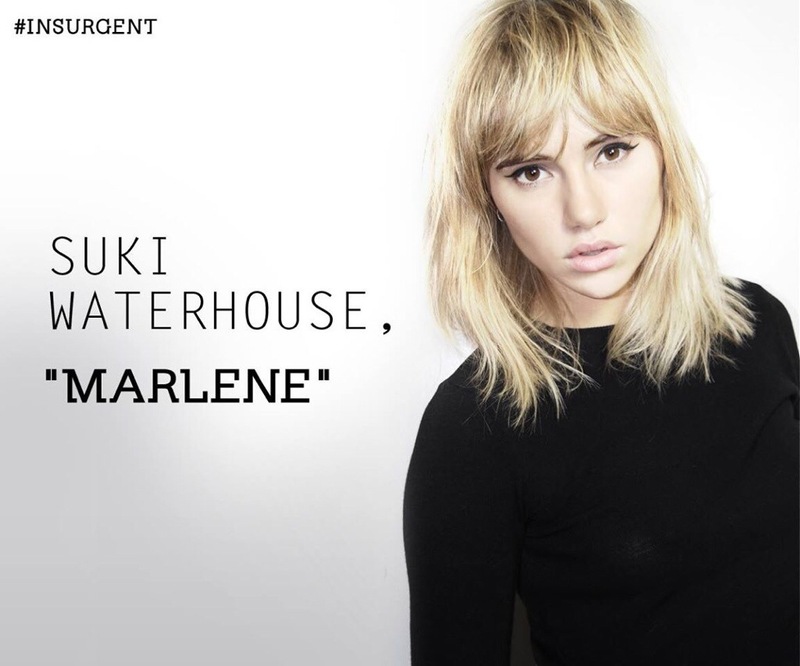 Suki will be playing the role of Marlene. Jonny will be playing Edgar. 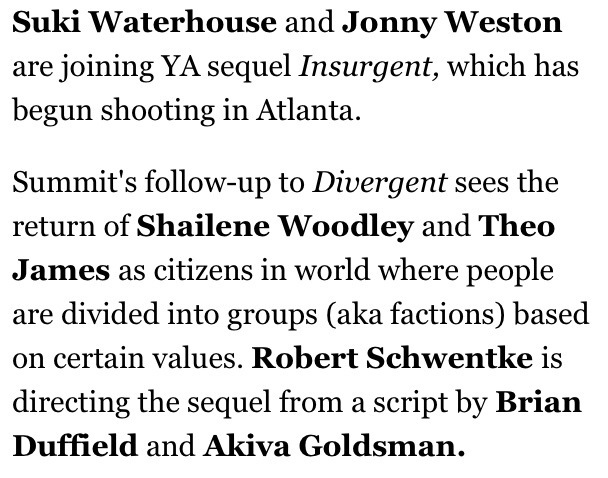 Insurgent is currently filming in Atlanta and hits theaters on March 20, 2015. Welcome to the family Suki and Jonny! 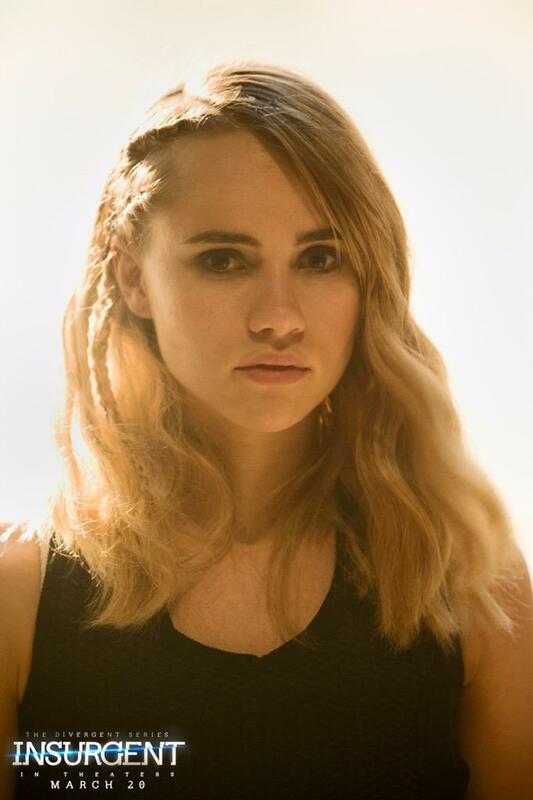 Categories: Insurgent Movie, Insurgent News, Jonny Weston, Suki Waterhouse | Tags: insurgent casting, insurgent movie, Insurgent News, jonny weston, suki waterhouse | Permalink.